I’ve learned that there are a great number of Lowell-related Facebook groups, but there’s also a great deal of confusion about what groups are. In an effort to clear up that confusion, we’re providing a short guide and a directory of Lowell Facebook groups. Any Facebook user can use groups to have conversations or listen in on event announcements, news, stories, and anecdotes. To reach the directory, click here. 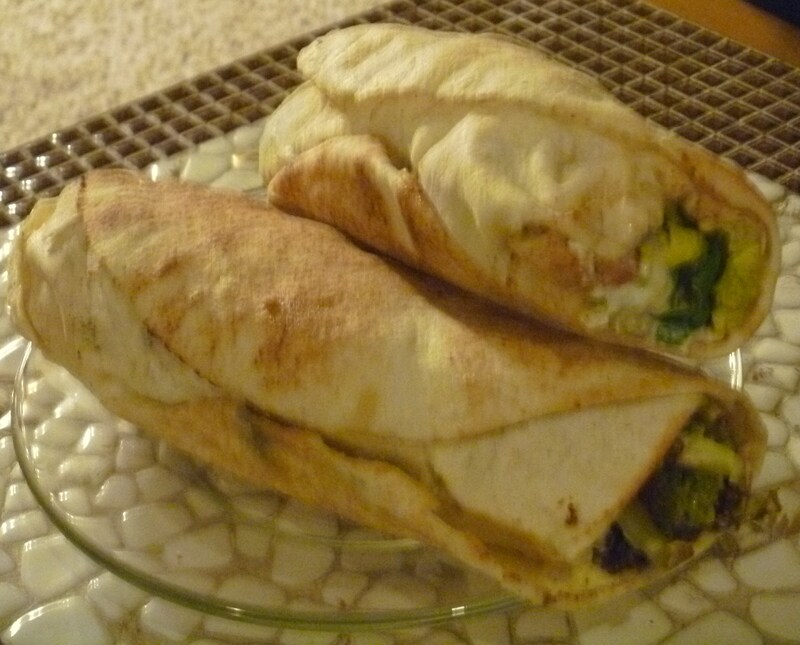 A Facebook group is a virtual “club” that is made by a Facebook user. When a member posts to a group, everyone else in that group sees it in their Facebook news feed and can comment upon it. It can be as simple as that. However, groups have many additional features. First off, a user can search all the posts in a group by keyword, making it possible to archive conversations. Everyone can see who has seen a particular post—as long as the group stays below 250 members. Additionally, groups allow shared photo albums and shared documents. Finally, users can make one-question polls for members of the group to take. Secret: Only group members to see a secret group and the posts within. This is often used for groups of friends, a project team, or some other private group. Closed: Anyone can see the group and who is in it. However, only members see posts. This doesn’t mean the group is “closed” to newcomers, it just means that you can’t “lurk,” or read everyone’s posts without being in the group yourself. The moderator must approve requests to join. 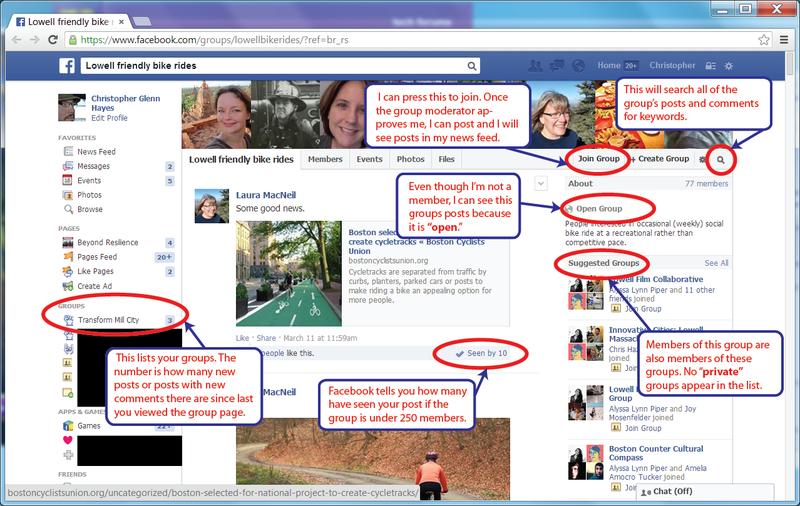 Open: This type of group allows anyone to see the posts, whether or not they’re in the group. Beware! If a group is larger than 250 members, you can’t make a group “less private.” With large groups, you can go from “open” to “closed” or “secret,” but not vice-versa. Who can join a group? As long as a group isn’t “secret,” there’s a button on the group’s page to join. The moderator of the group must approve the “request” before you’re in. Members of a group can also invite others to join. Who is “boss” of a group? Whoever starts the group “owns” it, and can change group settings. That person may also make other Facebook users “administrators.” Some groups are run by just one user, while others have a whole team of administrators. What is the difference between a “page” and a “group?” Pages are often used for businesses and celebrities. A main difference between a page and a group is that anyone can join a page just by “liking” it, there’s no moderator approval. In addition, with a “page,” only the owner’s posts will appear in others’ news feeds; while with a “group,” all members’ posts will appear. I’m a business or organization. Should I start a page or a group? It depends on what you want to do with the page or group. Here’s a good run-down on Mashable. I was out running some errands the other day, and I went into a store I hadn’t tried before. 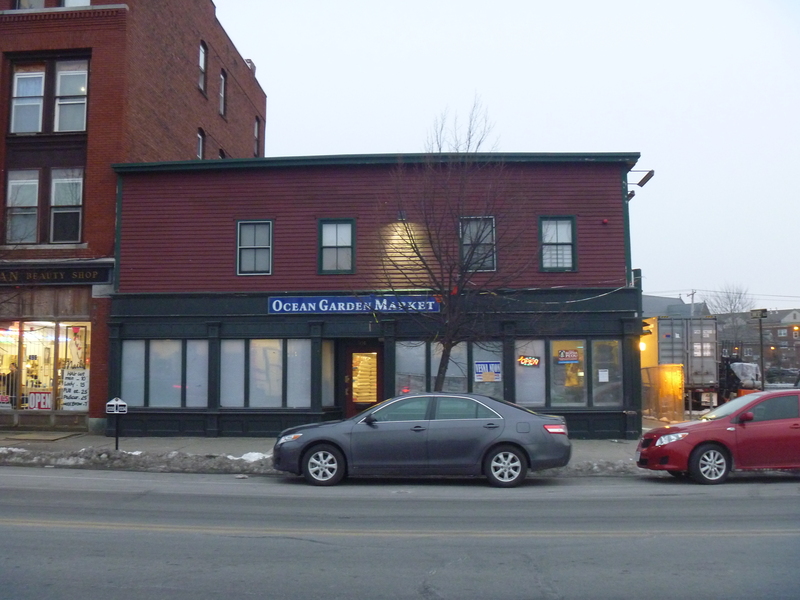 Ocean Garden Market is on Merrimack, about a block West of the library. I was expecting one of the many Merrimack Street little variety stores, so I was pleasantly surprised by what I found. 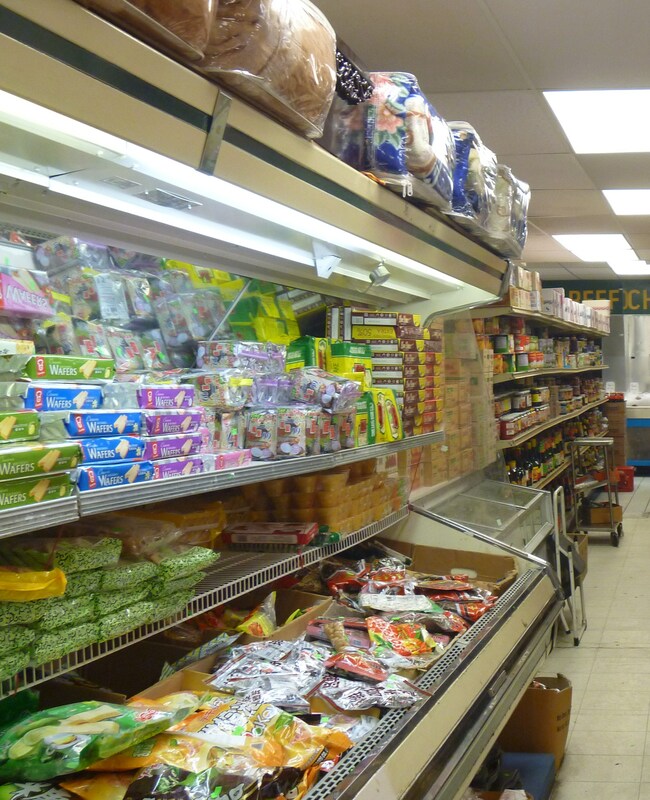 Ocean Garden isn’t a corner store; it’s a full on Asian grocery, c omplete with an aisle each of fresh vegetables and specialty meats. I saw quail eggs, 5 lb containers of tofu, fresh baked treats, and a wide variety of items I couldn’t identify. 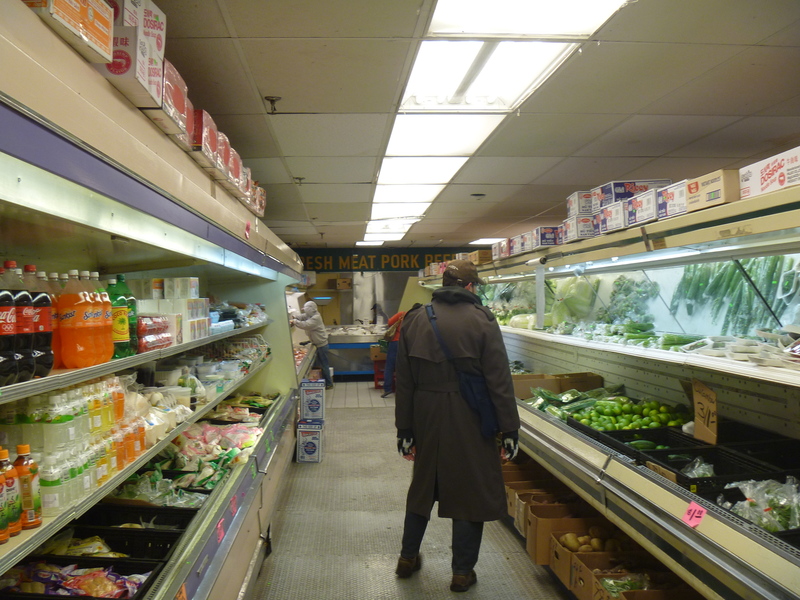 It’s fun to explore, and I’m psyched to have a new place to pick up Asian cooking staples and fresh veggies. 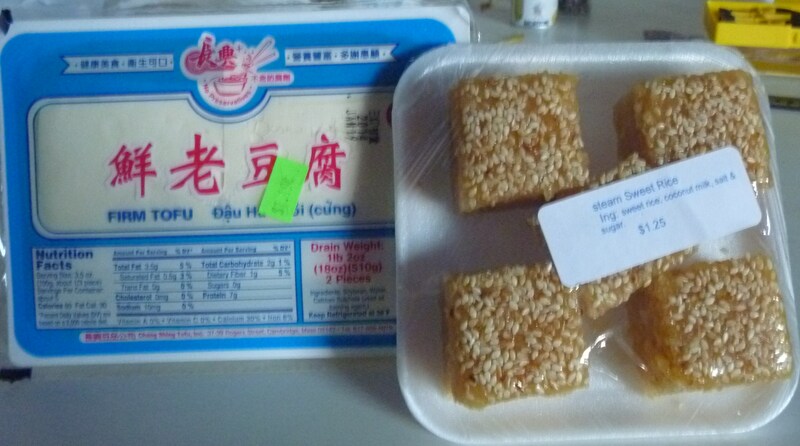 I got delicious sweet sticky rice snacks and some tofu. I didn’t hear a word of English the whole time I was there, which is something I enjoy. I can never understand people who feel irritated when they encounter pockets of other culture. For me it’s invigorating to be reminded of how big and full of difference the world is, and how much more there always is to learn and to try. Maybe everybody else already knew this store is here, but I sure didn’t, so I thought I’d drop a recommendation. This is something I truly love about living in Lowell. It doesn’t always have the level of bustle or sophistication my ideal city might, but in terms of international flavor it can’t be beat.